HomeMan UnitedHow Did Manchester United Players Fare During Thursday’s International Matches? How Did Manchester United Players Fare During Thursday’s International Matches? Manchester United are currently on an international break and the fans are turning their attention to the matches the national sides are playing. After the international break in September, it is the time once again for national sides to meet each other. European teams are mostly playing in Nations League, while some African sides are in qualifiers for the African Cup of Nations, while the South Americans are enjoying friendly matches. It was a good match for David De Gea. Ryan Giggs, his former team-mate, might argue that, as Wales lost heavily to Spain. De Gea was in goal in the first half, before making way for Kepa Arrizabalaga. Spain were in commanding lead in that first half. Paco Alcacer scored early on, Sergio Ramos doubled the lead, before Alcacer scored again. In the second half, both teams managed to score once and Spain won it 4-1. Spain will play their next match against England on 15th October. It was a crazy night in Guingamp. France were playing a friendly match against Iceland and they almost lost their first match as world champions. In fact, France are without a loss since late March when they lost to Colombia. Against Iceland, Manchester United had a player on the pitch, as Paul Pogba was part of the starting XI. He played for 67 minutes and it was not a good match, neither for Pogba or France. Iceland went ahead after 30 minutes through Birkir Bjarnasson, before Kari Arnason doubled their lead just before the hour mark. Pogba left the pitch to make way for Tanguy Ndombele and France managed to get to two late goals in the last five minutes of the match. Argentina had a terrible World Cup, but this win will be a good way to getting back on track for a new Argentinian side. Sergio Romero did not play in Russia, but he did play in this international friendly. 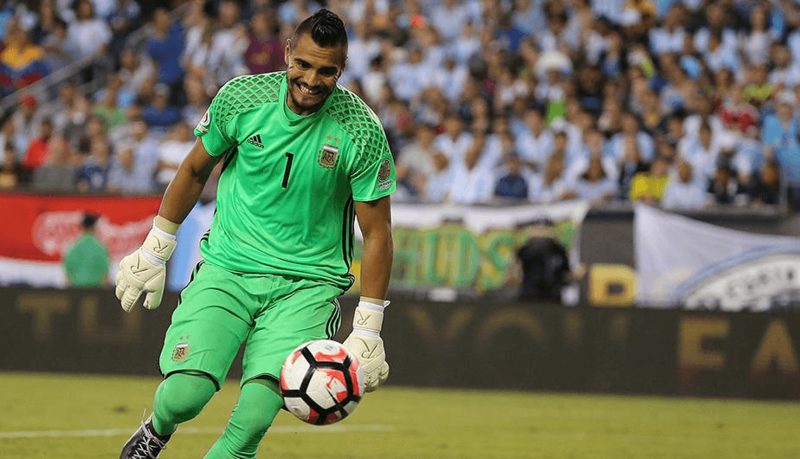 Argentina won 4-0 and Romero had a really good game. He was not very much tested and it is good seeing him back in action. The only Man United player that took part in Nations League match on Thursday was Victor Lindelöf. As far as he is concerned, his job was done perfectly, as Russia were held back. The result was 0-0 and a clean-sheet to his name is always a good result. Russia managed to make only one shot on target in this match and Sweden’s back four really did a good job. Hopefully this will bring Lindelöf some confidence back. However, this is Sweden’s first point in their group of Division B of Nations League and they might get relegated to Division C.
Scott McTominay unfortunately did not play for Scotland. His team lost 2-1 to Isreal and did not have the opportunity to help his team-mates. There will be more Man United players in action on Friday and we will be back tomorrow to look back on their performances.